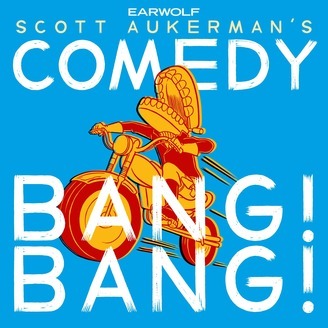 Top rated show Comedy Bang Bang is a raucous podcast featuring banter between host Scott Aukerman (“Mr. Show”, Producer of “Between Two Ferns”) and his hilarious friends. 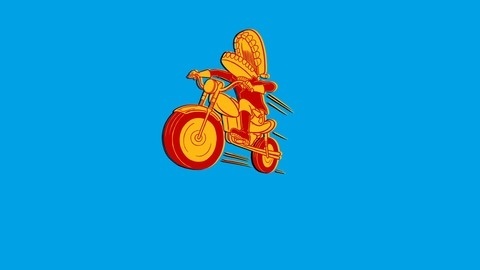 You never know what to expect but do expect to be entertained. This is the marquee show of the Earwolf Podcast Network.